Purplepaper provides cost effective solutions to meet your paper needs. 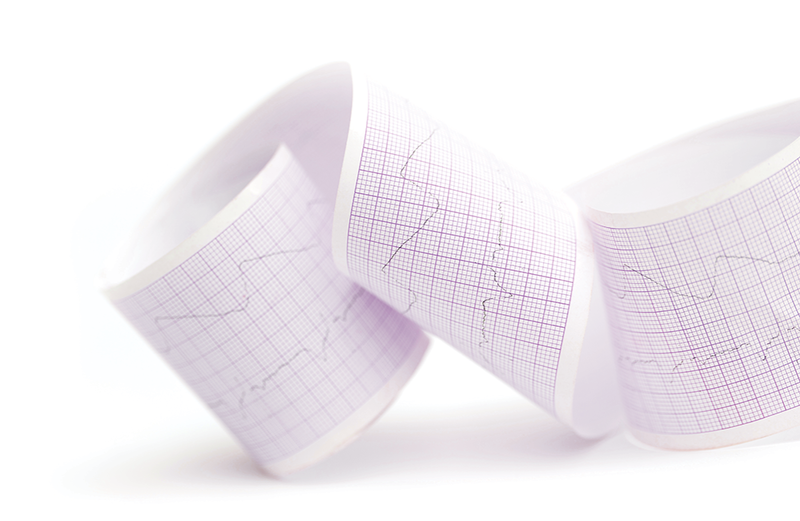 Purplepaper supply products to meet a variety of requirements, offering a wide range of thermal papers for applications throughout the Healthcare sector. Our papers give superb print results, whilst ensuring excellent product durability and long print head life on the latest ultra high speed printers. 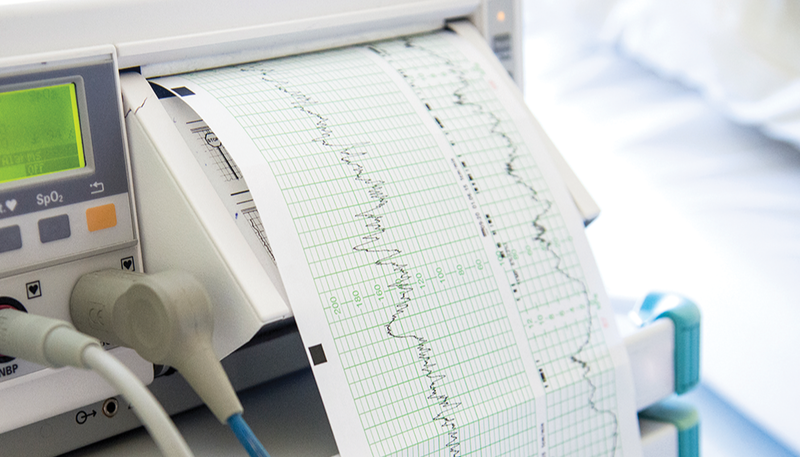 Our products are bespoke to your organisational needs. Maple Works, Old Shoreham Road, Hove, East Sussex, BN3 7ED © 2016 Purplepaper Limited. All rights reserved.